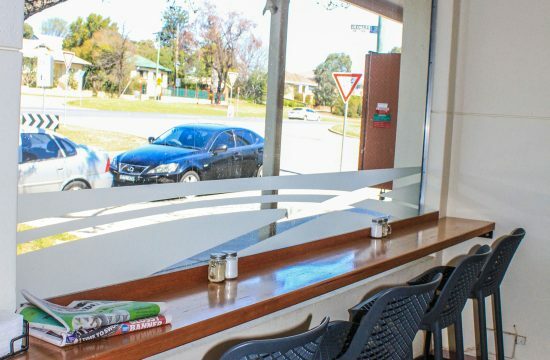 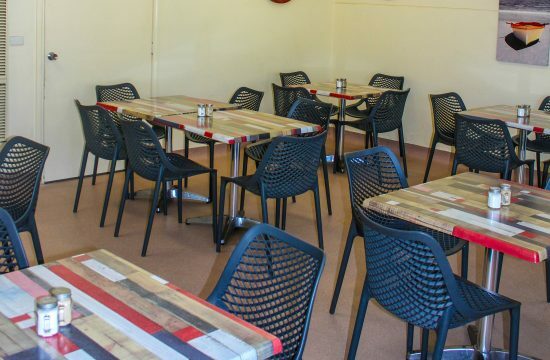 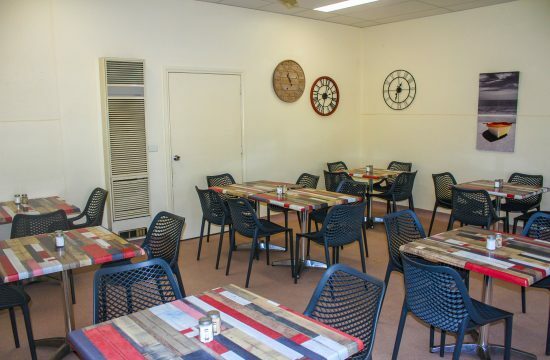 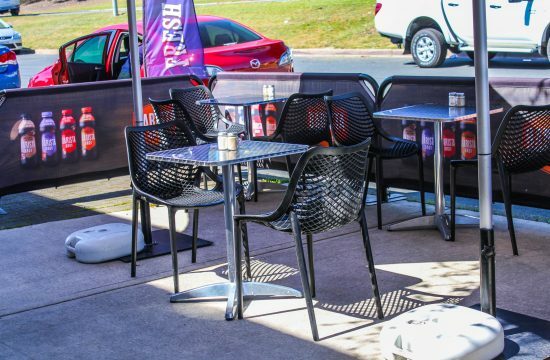 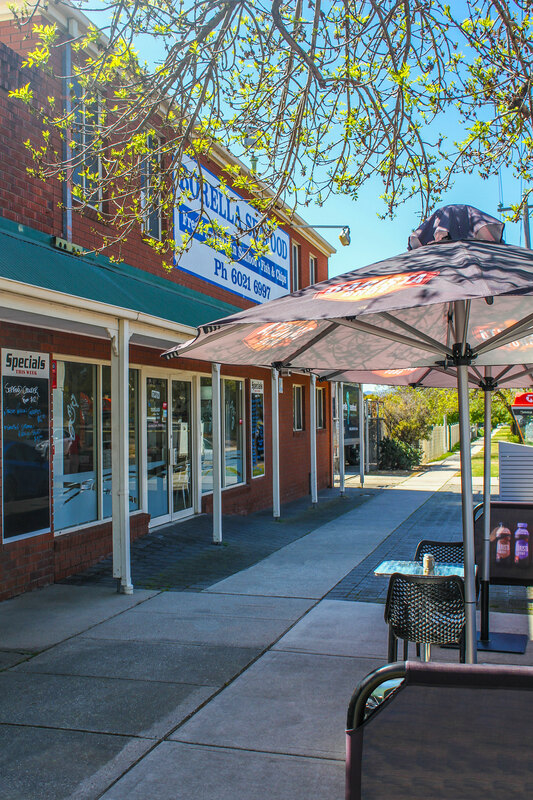 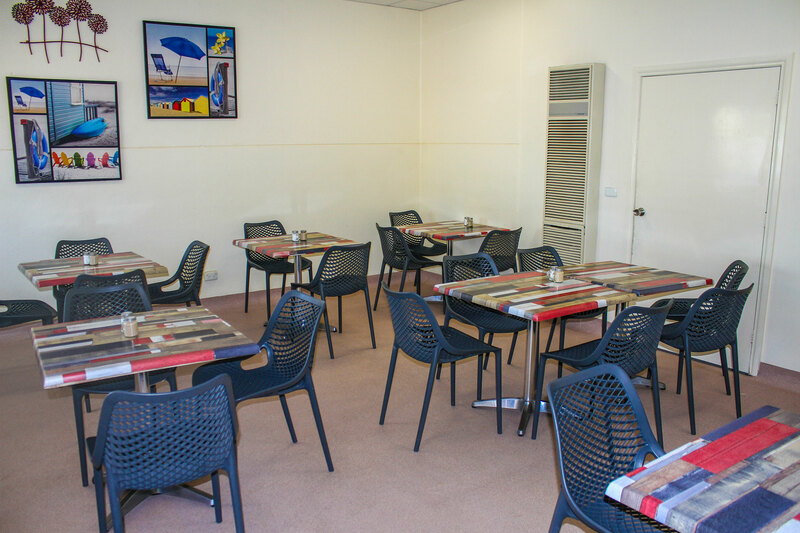 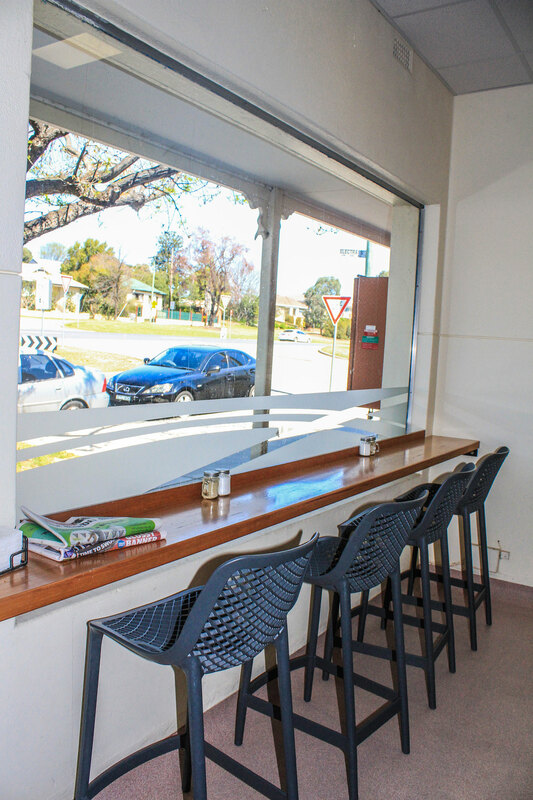 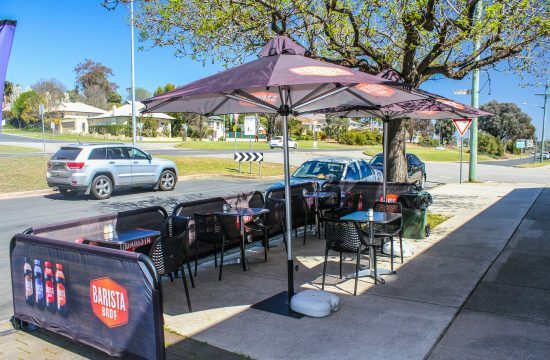 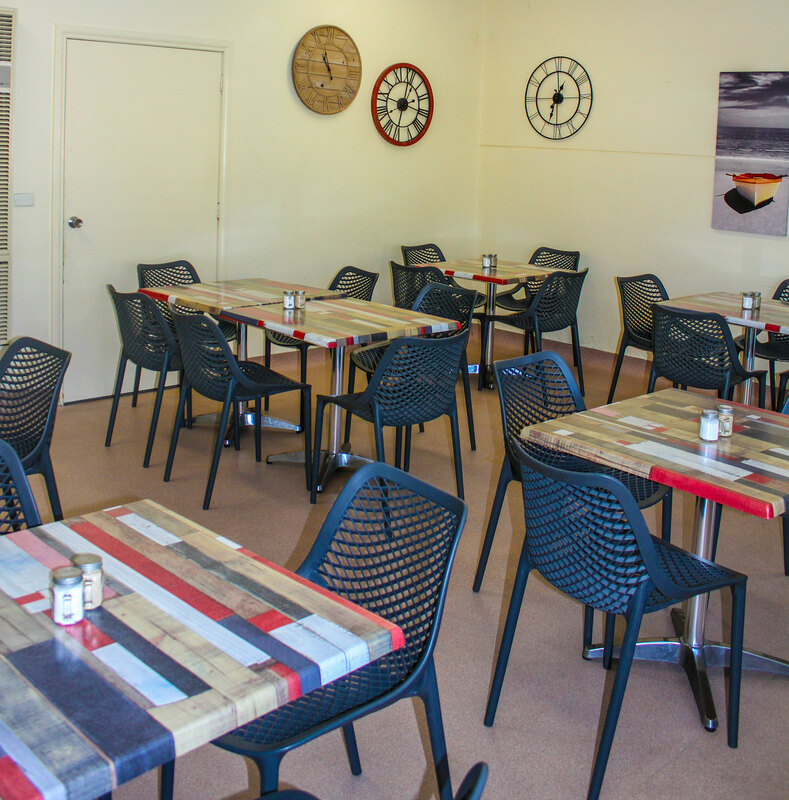 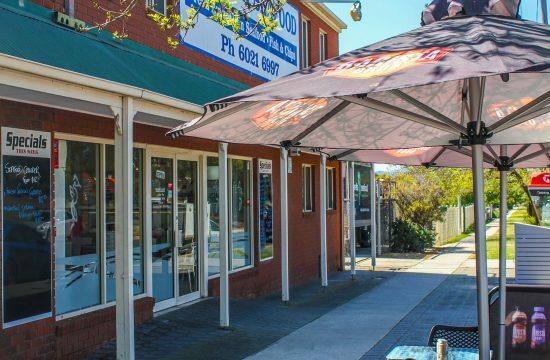 Borella Seafood is situated on the Cnr Borella Rd & Electra St Albury, NSW. With a vision to bring the coast to the country and provide a premium quality product and service that is unequalled by others, Borella Seafood specialise in cooking fresh fish and seafood. 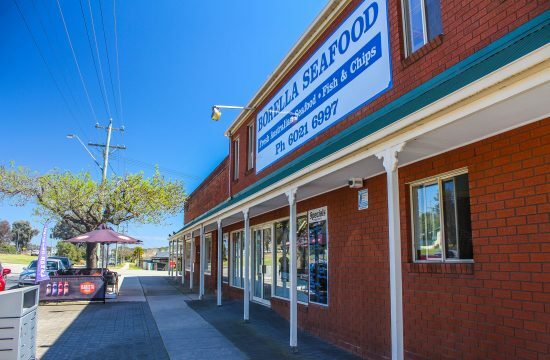 In addition to being a Fish & Chip shop, Borella also sells Fresh Seafood to the retail and wholesale market as well as offers a catering service. 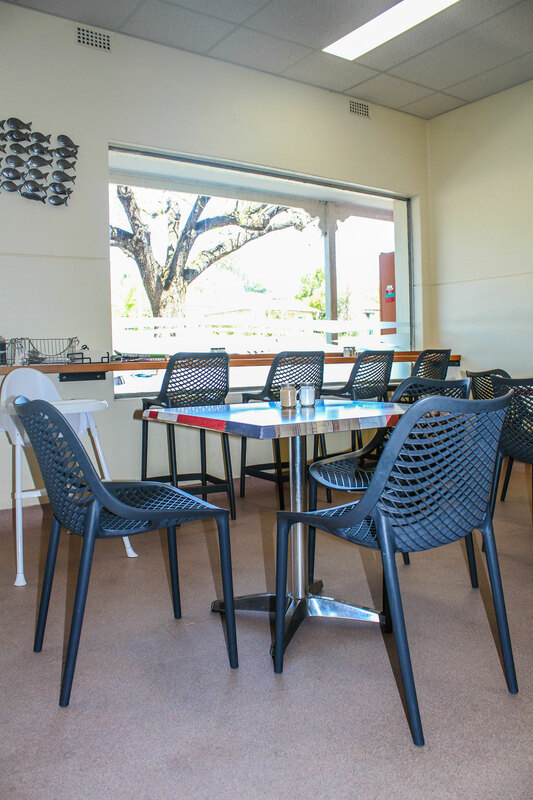 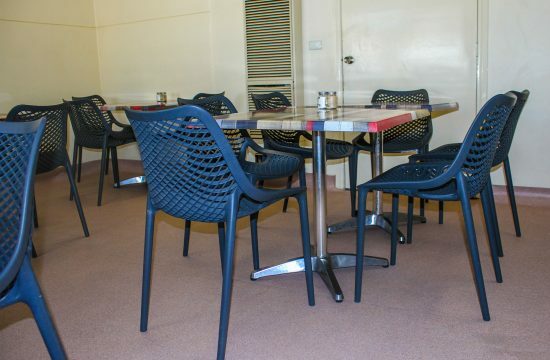 Nextrend Furniture worked with Borella Seafood to expand on the base range of furniture already in store. 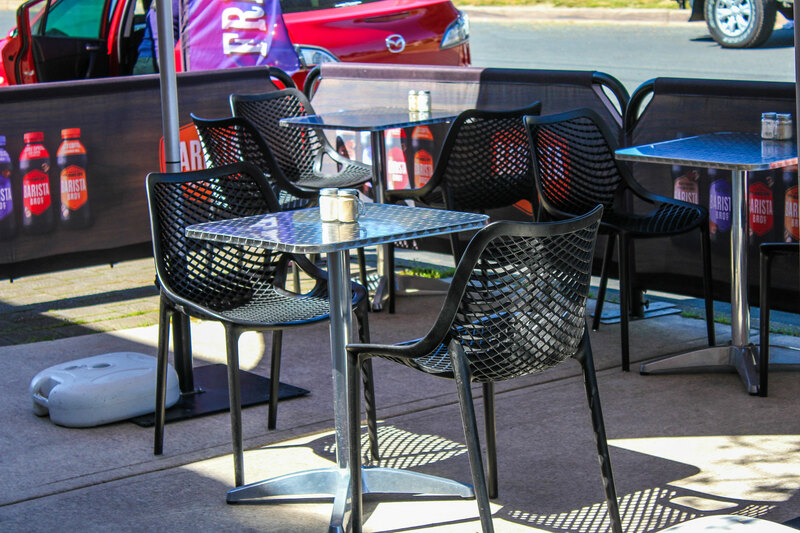 Matching the Astoria Table bases on their existing tables Nextrend provided additional bases to allow for additional dining. 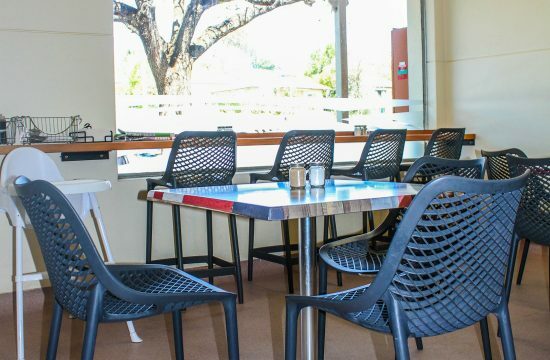 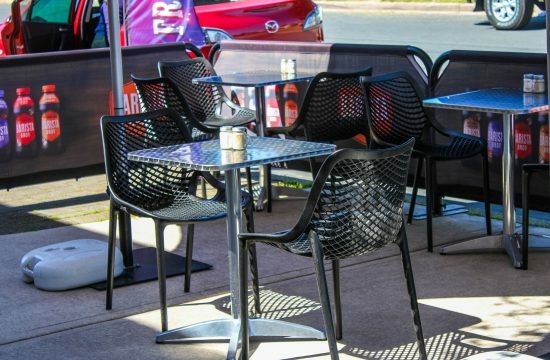 Inox table tops were also supplied for the outdoor dining area. As the dining area increased matching air chairs and air barstools were also supplied.